The second book in the Boston Mills Press Masters of Railroad Photography series presents the work of J. Parker Lamb — from heart-stopping pans of Gulf, Mobile & Ohio FAs loping through the backwoods of Mississippi, to dramatic images of Missabi Road 2-8-8-4s slogging through the rain in their eleventh hour, and artful time exposures of slant-nosed Seaboard Es in the North Carolina night. 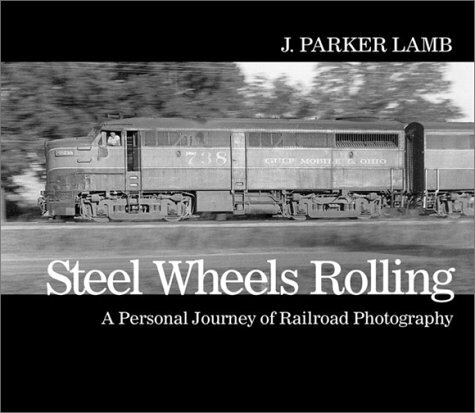 Lamb is one of America’s most talented and respected railroad photographers. 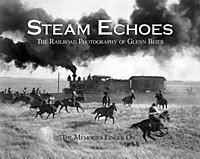 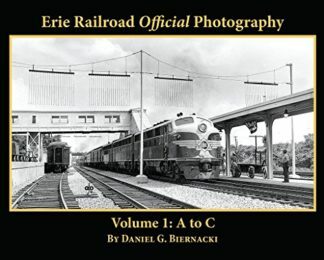 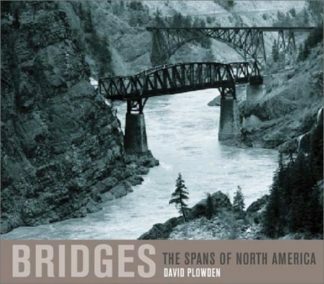 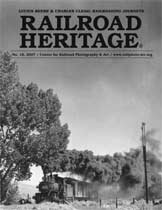 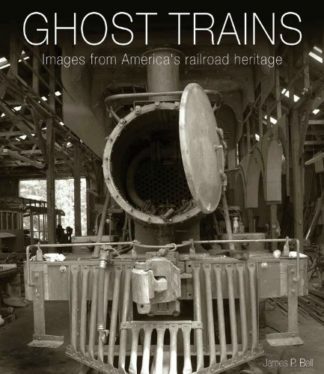 His remarkable images have recorded early diesels in Alabama, Mississippi and the Carolinas, the end of steam in the American Midwest, and contemporary railroading from his home state of Texas to New England, California and Canada.